Susan Bennett spoke with CNN about her role in creating the voice of Apple's Siri. CNN has identified a woman who says she participated in the original recording sessions for the iPhone's invisible assistant, that technological and cultural icon now known as Siri. 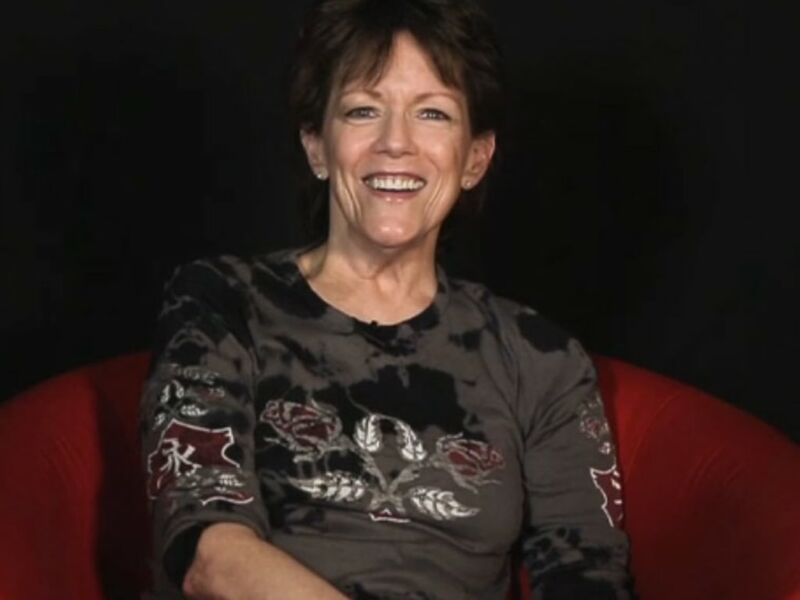 In a fascinating yarn, reporter Jessica Ravitz stumbled upon voice actor Susan Bennett, who eventually confessed to spending a month inside a recording studio, laying Siri's foundation. During the summer of 2005, she recorded a bunch of crazy phrases for four hours each day. It wasn't all "Here's the weather today" and "Your meeting is at 7:15 a.m." — in order for the technicians to use Bennett's voice to construct just about any word or phrase, they had to capture as many different sounds as they could. It wasn't Apple who hired her, either. At this point in the process, Apple wasn't involved at all. A company called ScanSoft recruited Bennett, and later became part of the voice-technology conglomerate known as Nuance. It is commonly accepted that Nuance, the leader in the fields of voice recognition and text-to-speech, provided technology that Apple used to make Siri. So Bennett's tale isn't that far fetched — there had to be an original voice, and all signs point to her. Though neither Apple nor Nuance would confirm Bennett's role, Ravitz's exhaustive research is pretty conclusive. Still, as Siri continues to grow, it's likely that other sets of anonymous vocal cords are being put to work.